A brace by star forward Neymar guided Barcelona to a comfortable 5-0 victory over Elche in their Spanish Copa del Rey last 16 first leg matchup at Camp Nou on Thursday. Striker Neymar scored all four goals, including a second half hat-trick in Brazil’s 4-0 victory over Japan in an international football friendly game on Tuesday in Singapore. LONDON (Sporting Alert) — Watch Jose Mourinho and Arsene Wenger involved in a touchline push around during the Chelsea and Arsenal Barclays Premier League game here at Stamford Bridge. 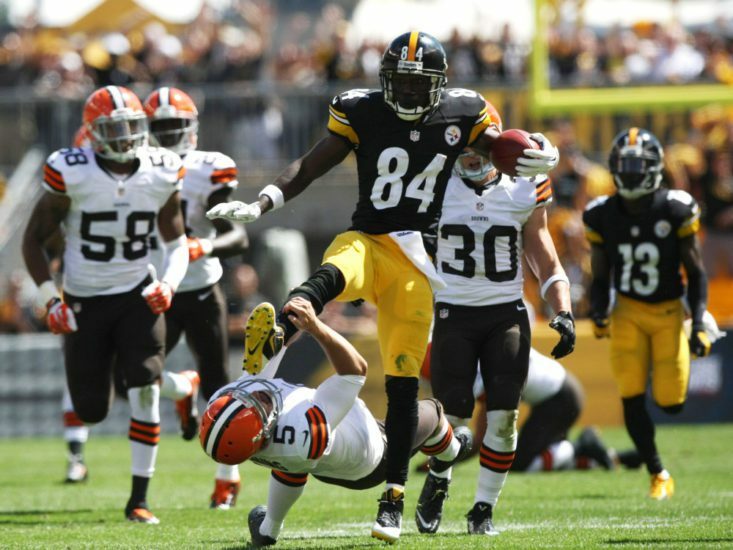 Watch Antonio Brown from the Pittsburgh Steelers accidentally karate kick an opponent in the face during Sunday’s NFL game against the Cleveland Browns. Cristiano Ronaldo scored both goals and Real Madrid beat Sevilla 2-0 to win the UEFA Super Cup at Cardiff Stadium on Tuesday night. 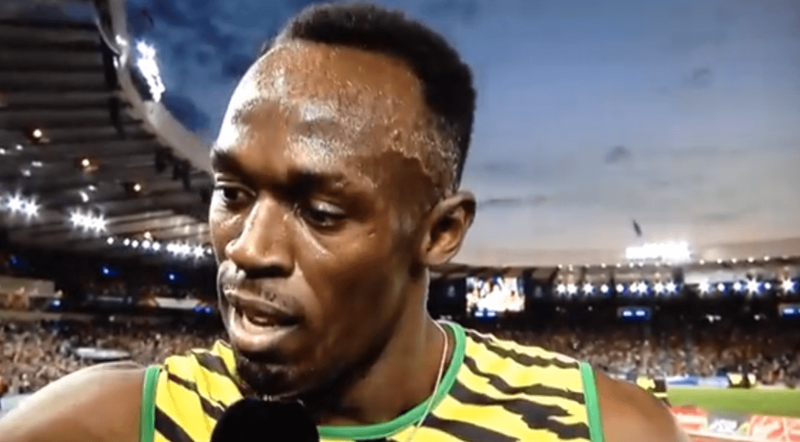 Usain Bolt hit back at BBC Sport presenter Gabby Logan during an interview shortly after anchoring Jamaica to victory in heat of the 4x100m at the Commonwealth Games on Friday. ST GEORGE’S, Grenada (SportingAlert.com) — Watch hard hitting batsman Chris Gayle blasted his way to an undefeated hundred for the Jamaica Tallawahs in the Caribbean Premier League T20 cricket tournament on Saturday. Watch video highlights from the penalty shoot-out between Brazil and Chile in the FIFA World Cup last 16 game at Estadio Mineirao on Saturday. 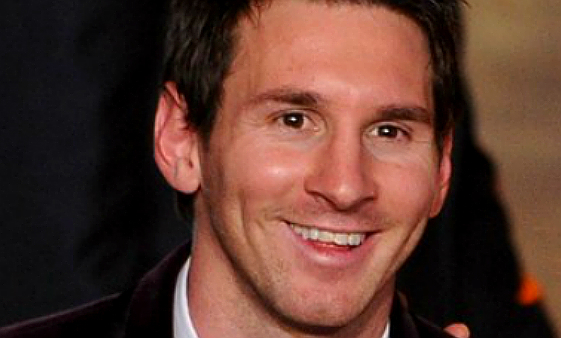 (SportingAlert.com) — Brazil and Colombia booked quarter-final places at the 2014 FIFA World Cup on Saturday with victories in the round of 16. 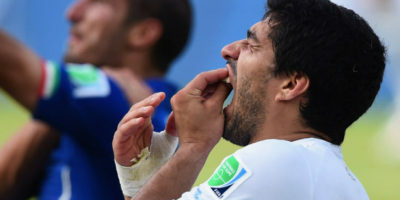 Forward Luis Suarez is again at the center of controversy after he appeared to have bitten an Italian player during the World Cup clash at Arena das Dunas on Tuesday.